guidance will ensure you make the right deal for your business. Across a range of clients and industries, debt portfolio management has been our specialism for more than 15 years. So why not adopt our holistic, data-driven approach to determine the best price for your portfolio sale, purchase, securitisation? 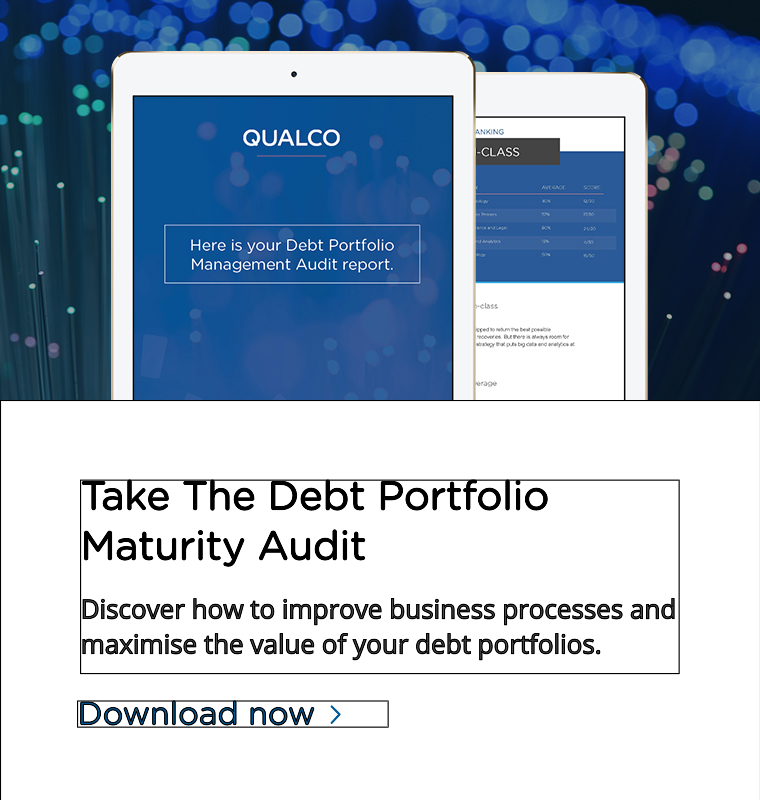 QUALCO’s unique software takes a detailed look at your data and reveals the deep insights and hidden value of your debt portfolio. Segmentation and advanced multi-scenario modelling provides further information for our team of global experts. A rounded collection strategy provides the final information needed for your business to reach a responsible decision. QUALCO uses two robust systems and services to ensure your potential transaction receives rigorous examination. QUALCO Analytics assesses your portfolio with multi-dimensional analysis, predictive collectability models and advanced statistics. 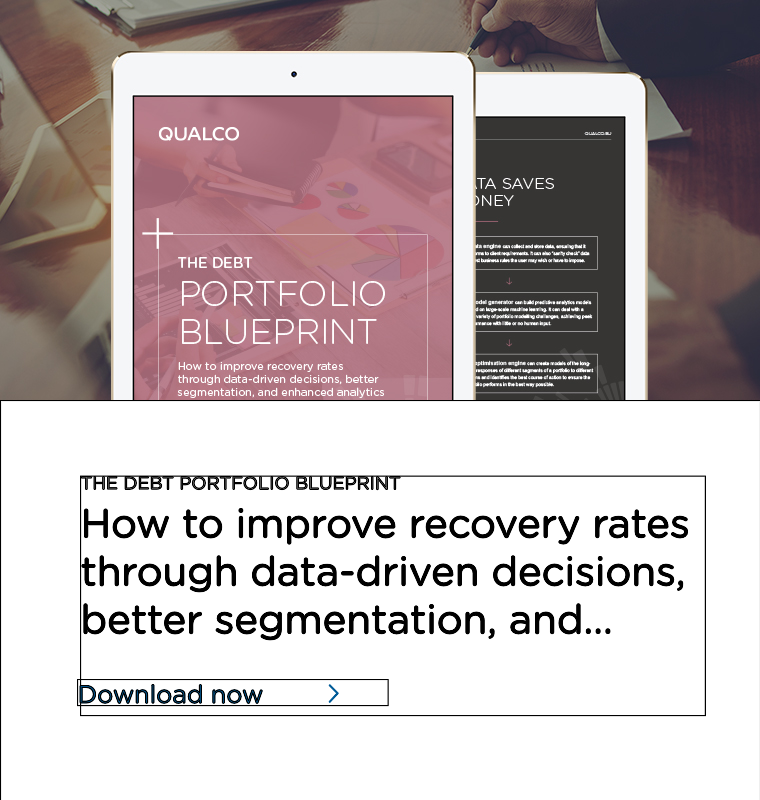 QUALCO Data-Driven Decisions Engine (D3E) platform powers your decision making by providing strategic predictions on a daily basis. 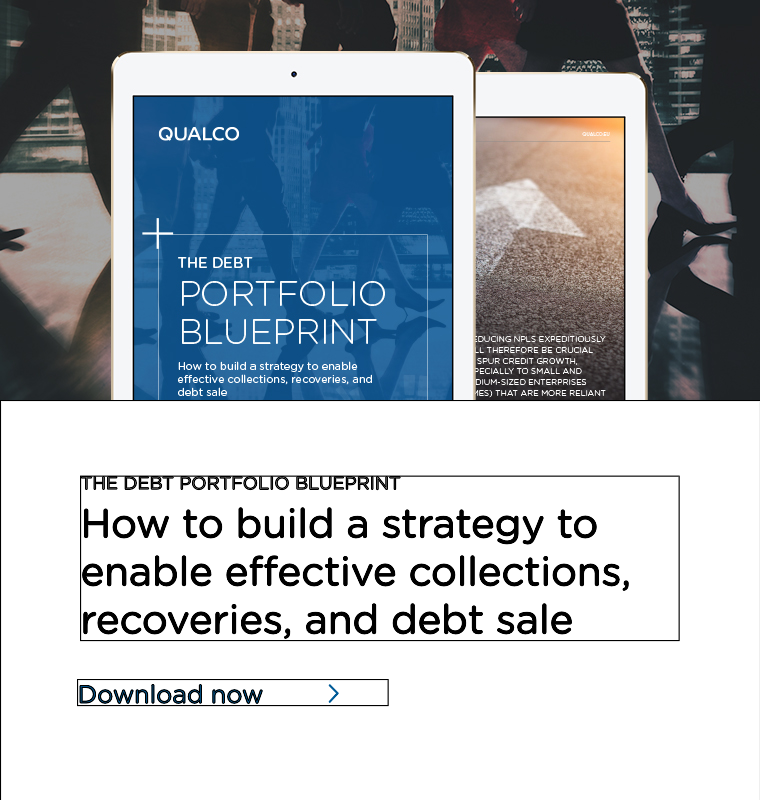 When you partner with QUALCO, you unlock technology that redefines the challenges of today’s debt landscape. Establish your position with detailed segmentation analysis. Exploit powerful analytics, insight and business intelligence. Benefit from the experience of more than 200 professionals and with exceptional academic credentials. Discover proposed strategies for successfully restructuring portfolios. Treating customers fairly, by offering solutions and repayment plans that better suit their circumstances, increases the likelihood of securing collection.